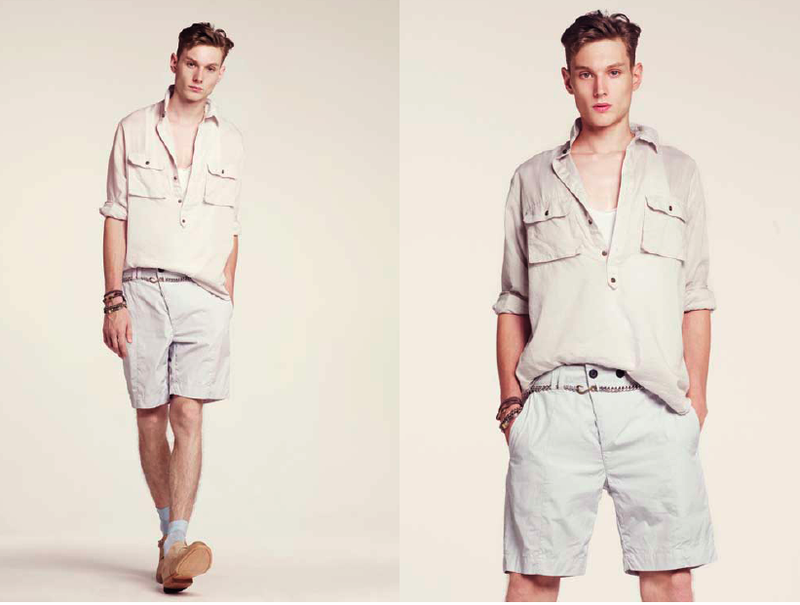 Loden Dager takes the casual route for Spring 2011. 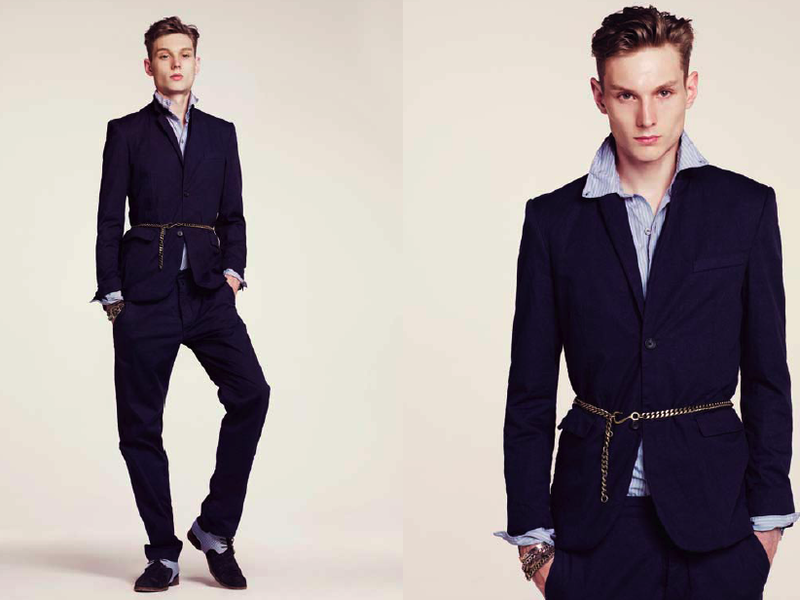 There's some structured pieces here, but all under the guise of a looser, unfussy silhouette. Each of Loden Dager's spring looks is the men's equivalent of a maxi-dress for women - an easy, complete look that seems breezy and comforting when the temperatures start rising. More images after the jump.